As soon as you make a total of 60 seconds of MTN-to-MTN calls, only your MTN-to-MTN calls will be charged at 11 kobo per second (if you are within a campus) or at 15 kobo per second (if you are outside a campus) BUT your MTN-to-Other networks will still be charged at 40 kobo/sec. Flat rate of 20 kobo/second for calls ACROSS ALL local Networks from the very first second! MTN Zone is a prepaid price plan that offers MTN Prepaid customers discounts for as low as from 1 kobo per second on their MTN-to-MTN calls depending on the area and time of the day. Q. Who can subscribe to MTN Zone? 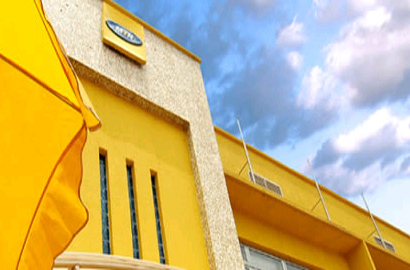 A. MTN Zone is available to all prepaid customers on the MTNN network. Q. What services will I enjoy on MTN Zone? Q. 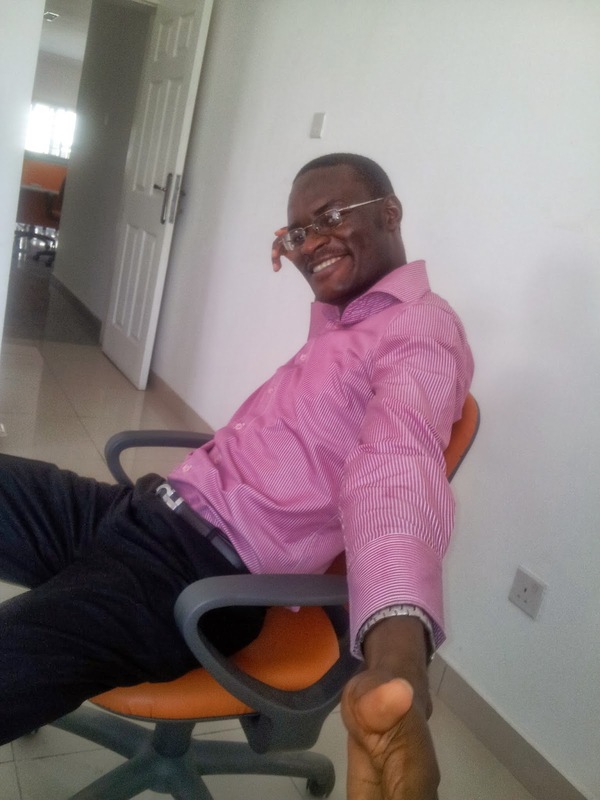 Why should I migrate to MTN Zone?  You will get better value for your money by enjoying discounted calls on your MTN-to-MTN calls for as low as 1 kobo per second depending on the area and time of the day within Zone coverage area.  You will always see the available discount displayed on your handset at every point in time when your cell broadcast is turned ON.  You will get a start of call notification message notifying you the rate at which your call will be charged at once you initiate a call.  Calls you make during Happy Hour - from 12:00am to 04:00am - everyday will be FREE of charge everyday as long as you have a minimum balance of NGN100 in your account at 00:00.  You will also be able to enjoy Happy Hour calls between 00:00am to 4:00am daily for as low as 1k/sec when you don’t have up to N100 in your main account at 00:00.  You will be able to enjoy other prepaid services. Q. What services are exclusive to MTN Zone? A. Only Discounted MTN-to-MTN calls is exclusive to the MTN Zone tariff plan. Q. How do I migrate to MTN Zone? A. Simply text 135 to 131 or dial *135*1#. Q. How do I recharge my MTN Zone account? Your account will immediately be credited with the value of the recharge card that you bought. Q. What is cell broadcast? A. Cell broadcast is a mobile feature that displays the available discount on your handset. Q. How do I activate cell broadcast on my phone? II. Settings>Information services>Topics>Add>Topic number – 50>Topic name – discount. PS: The discount displayed at the Start of Call, is the applicable rate. Some phones do not update cell broadcast messages in real time. Q. Why do I need cell broadcast activated on my phone? A. You need to activate the cell broadcast on your phone so that you can see the available discount when you are in Zone coverage area. Q. Will I be notified at what rate my call will be charged when I start a call? Your call will be charged at 5k per second. Q. What is Start of Call Notification? A. Start of Call Notification message is a notification message that will display on the screen of your handset when you are within zone coverage area the applicable rate that will be applied on your calls once you initiate a call. Your call will be charged at 10k/sec.  You will not get a start of Call Notification when you are out of a Zone coverage area or your handset is on 3G. Q. I and My friend are together in a location but our handsets are showing different discounts why? A. You and your friend are seeing different discounts because both of you are receiving discounts from different cell sites. I can now see the MTN Call plan packages that suits my credit. Thanks for this. Keep the good work up and God will continue to bless your handiworks.